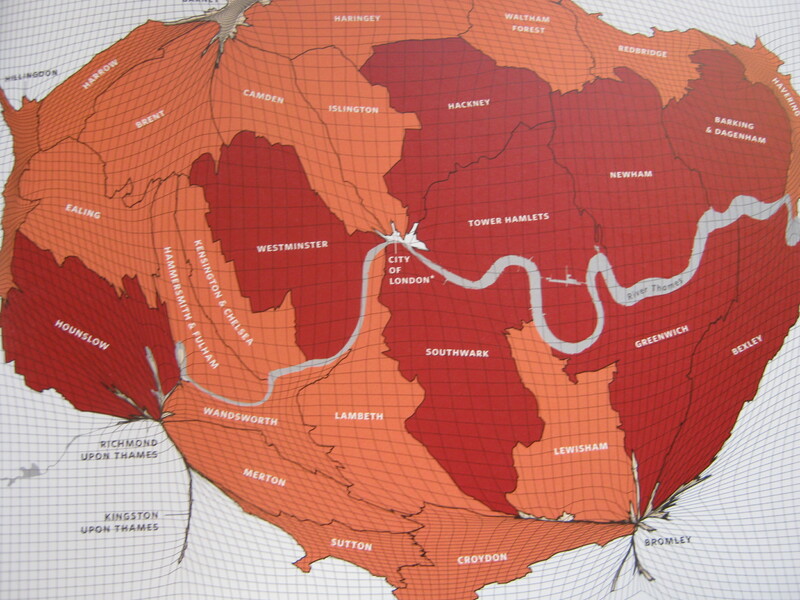 What does ‘The Information Capital’ have to do with South London? 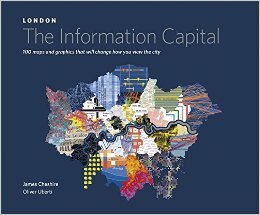 This book presents 100 maps and graphics that will change the way you view the city. 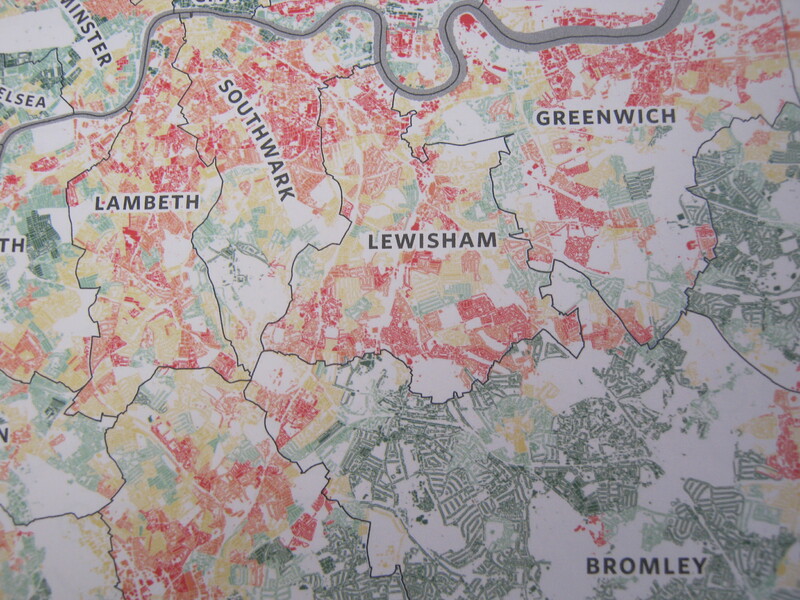 Leaving aside Oliver Uberti’s…sketches…of some of the animals to be found in London Zoo, let’s have a look at some data and see what it means for South London. 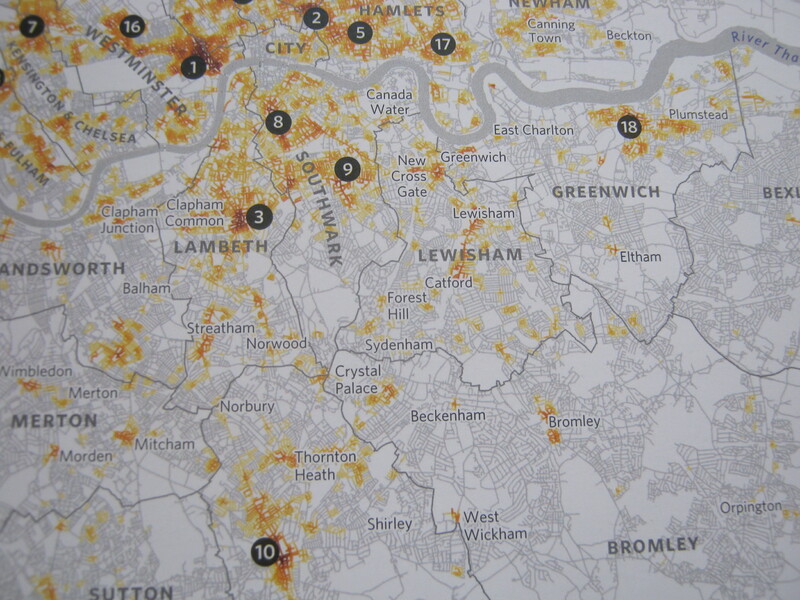 Here we see violent crime hotspots, which seem to pick out railway/Underground stations with unerring accuracy. 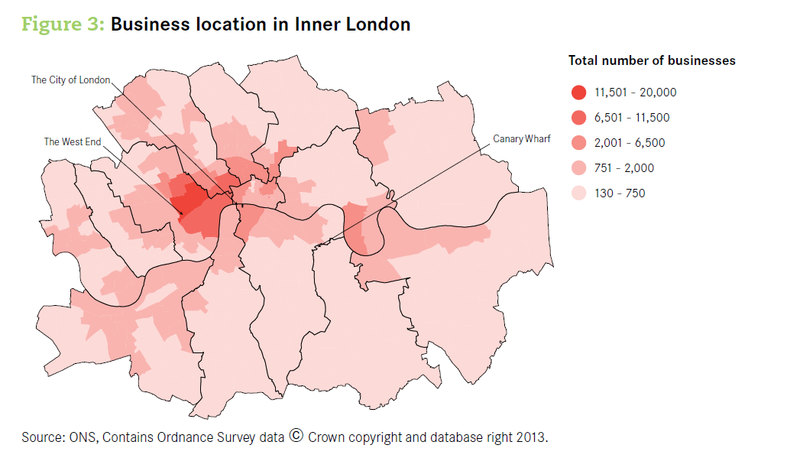 3 is Brixton, 8 the Elephant, 9 Peckham, 10 Croydon, 18 Woolwich. 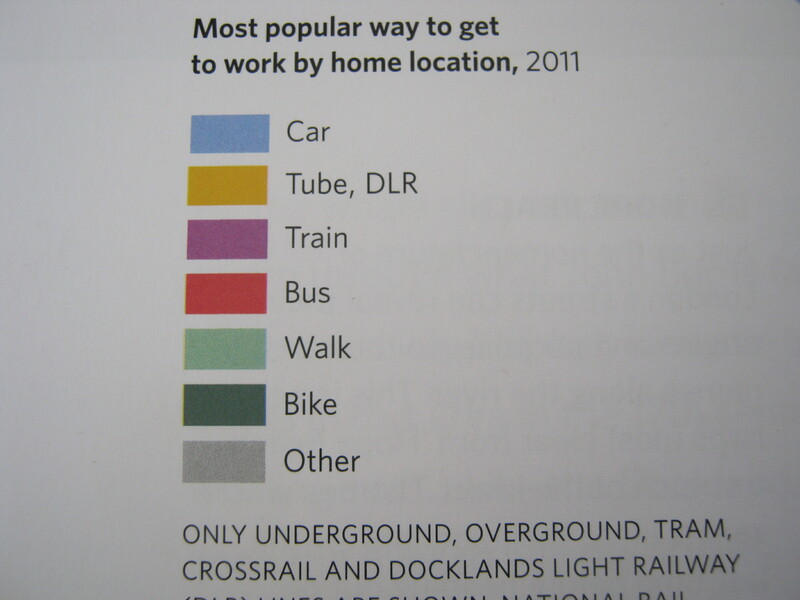 Here we have the most popular modes of transport for getting to work by home location, coded according to the scheme below. Cor, that’s found me out–when I lived in Peckham I used to get the bus to work, but now I get the train. Are those light blue types really driving to work or to the station say? 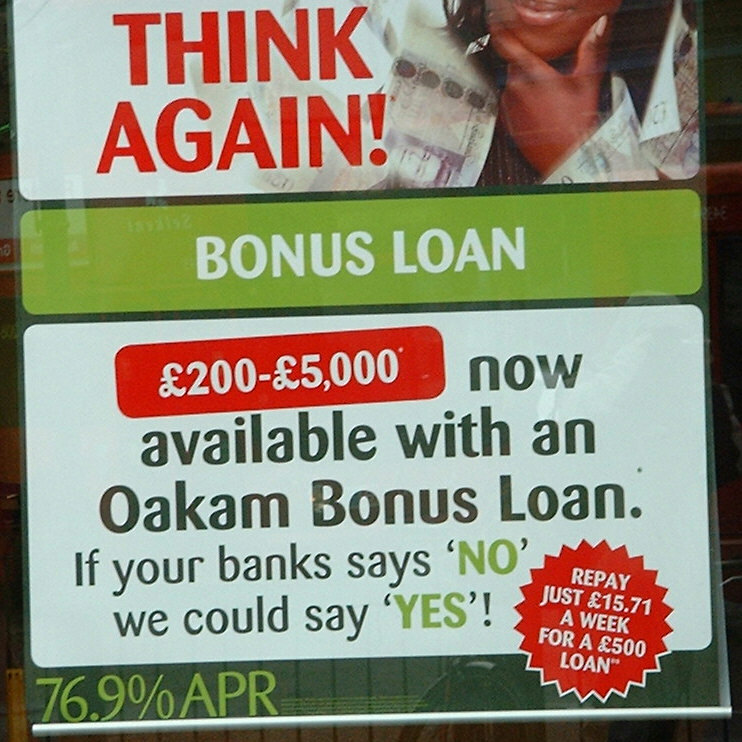 Now this would be really interesting if it was explained properly. The idea is that wards are grouped together according to their concentrations of different job types; but we don’t learn what the distances or branching or angles mean. 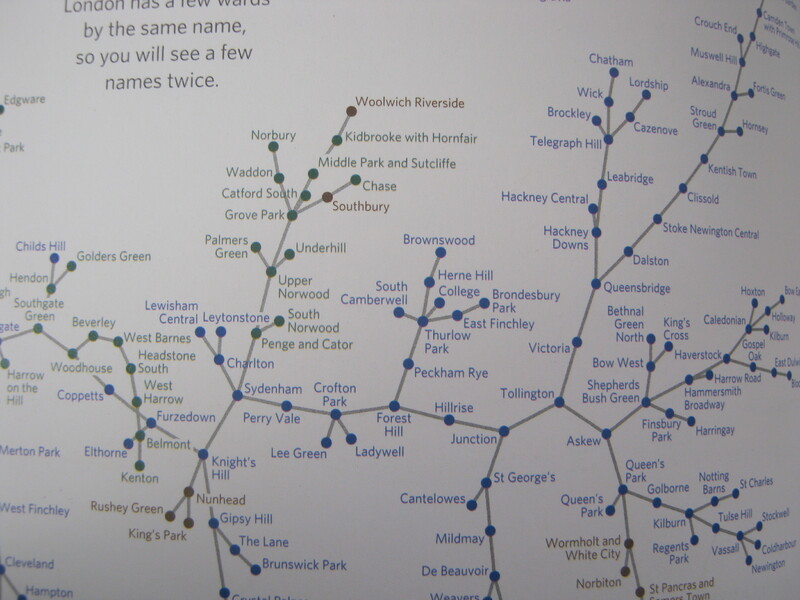 My earliest memories are of Charlton 50 years ago and I’ve made it as far as Crofton Park, or travelled 3 nodes on this map. Clearly I’ve not made very much progress at all, but it would be nice to know the details of my lack of achievement. 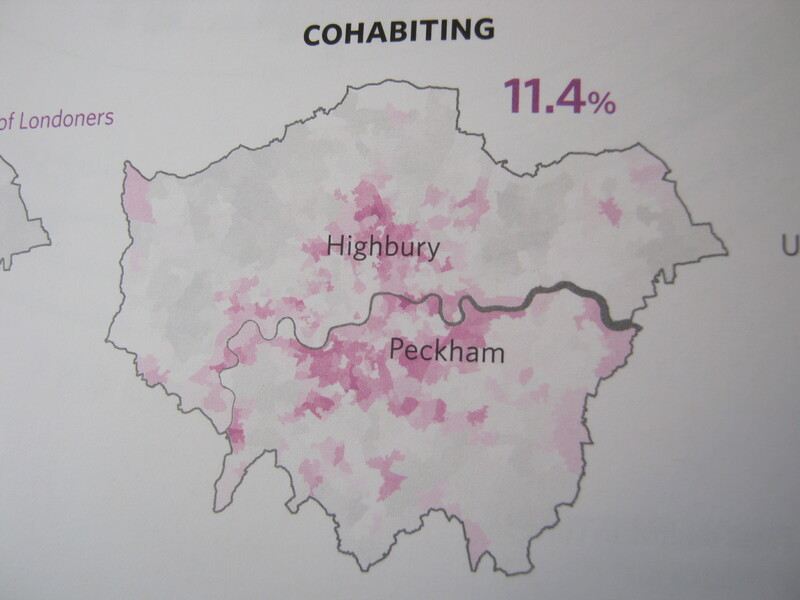 As for that love and romance thing, it is suggested that cohabiting is prevalent in Peckham (above) separation is noteworthy in New Cross (below). 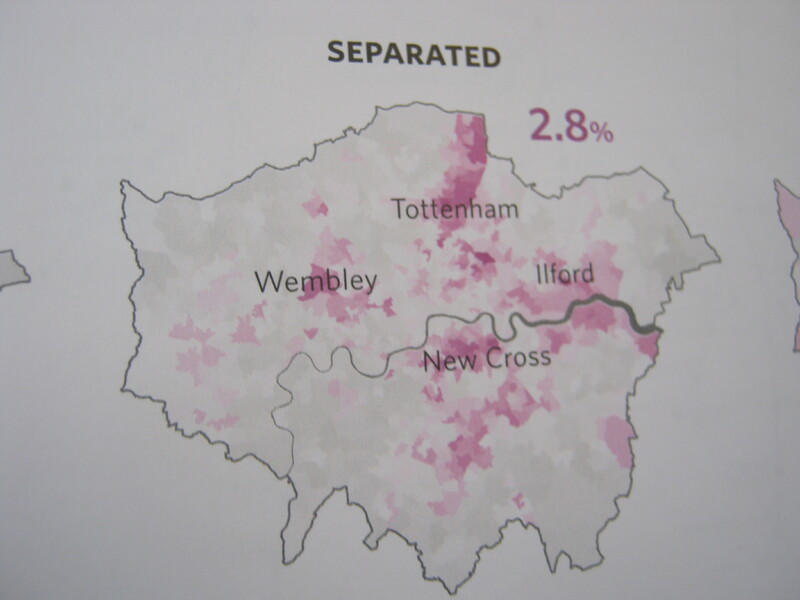 or rather, the boroughs expanded or contracted to reflect the percentage of 10-11 year olds there classified obese in 2012-13. Which is a slightly strange measure to use–presumably those were the figures closest to hand. 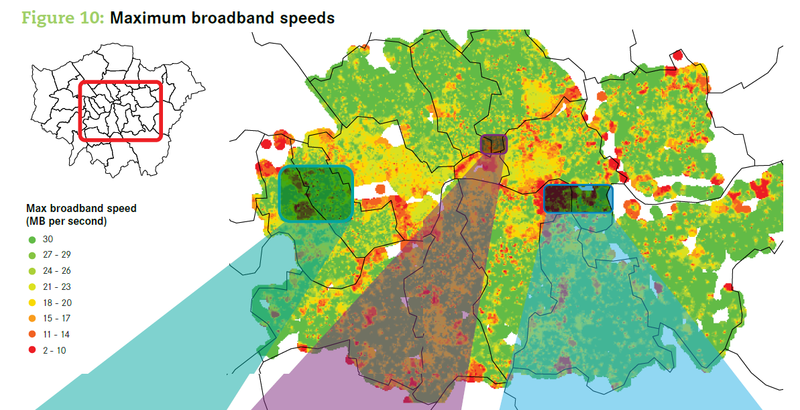 The figure above caused some animated discussion on Brockley Central, with many recondite hypotheses being advanced to explain the seeming kinship between South London and unimaginably remote parts of the North. 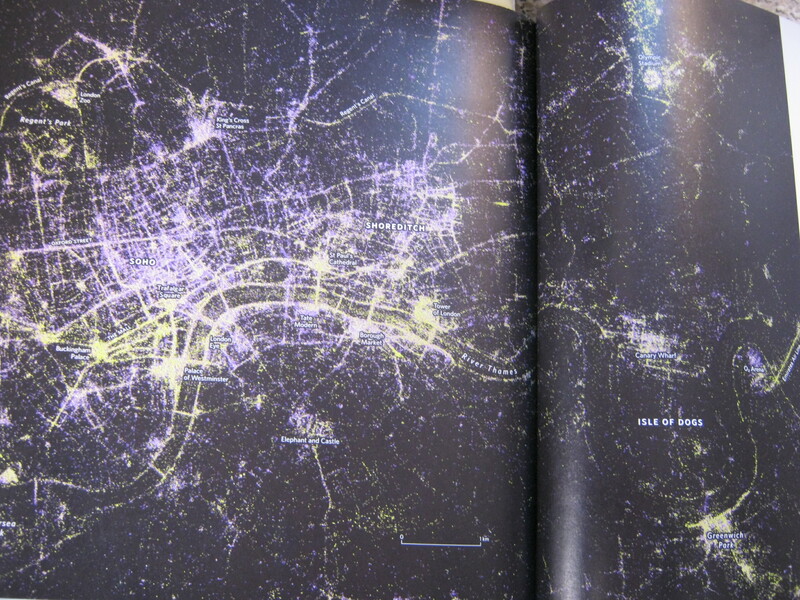 The first thing to do is to work out what this data is and what it might be telling us. 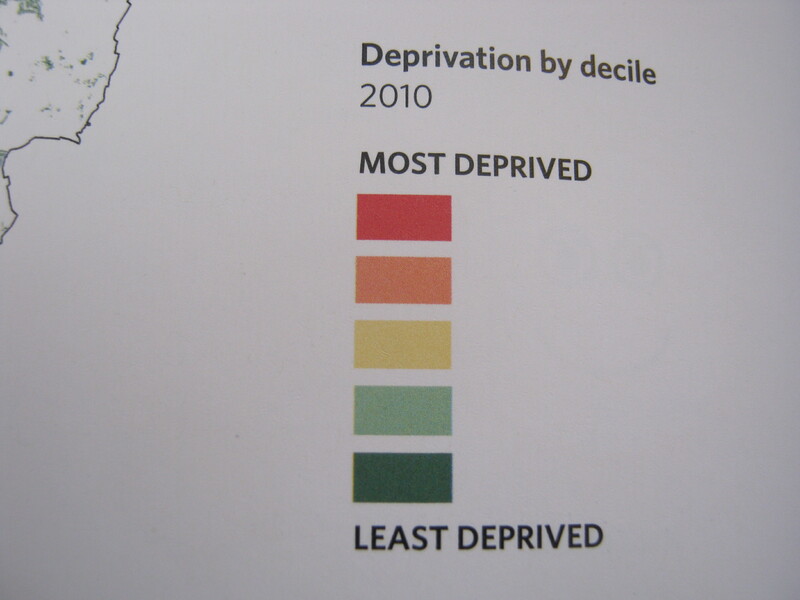 It certainly looks like Table 7.3, Finished Admission Episodes with a primary diagnosis of obesity, by Government Office Region (GOR) of residence, Strategic Health Authority (SHA) of residence, Primary Care Trust (PCT) of residence and gender, 2012/13 from the data here. So what are these episodes about? There are 10,957 of them, and there are 8,024 in Table 7.8 Finished Consultant Episodes with a primary diagnosis of obesity and a main or secondary procedure of ‘Bariatric Surgery’ by Government Office Region (GOR) of residence, Strategic Health Authority (SHA) of residence, Primary Care Trust (PCT) of residence and gender, 2012/13. While ‘Admission Episodes’ and ‘Consultant Episodes’ aren’t quite the same, it’s clear that T7.3 is largely about ‘bariatric surgery’, which includes stomach stapling, gastric bypasses and sleeve gastrectomy. These procedures have traditionally had a fairly marginal place in the NHS, so we suspect that differences in the willingness to perform or to pay for these procedures may be the operative factor here. 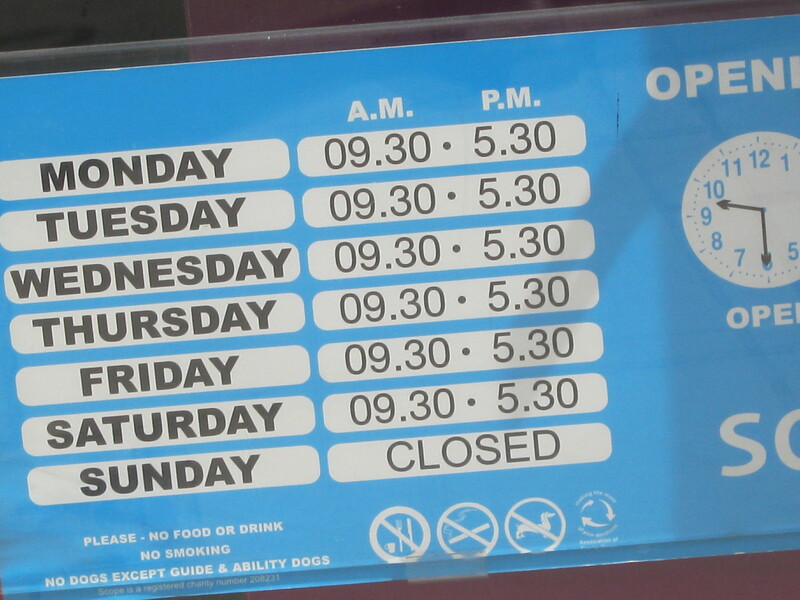 There is data specifically on obesity here. 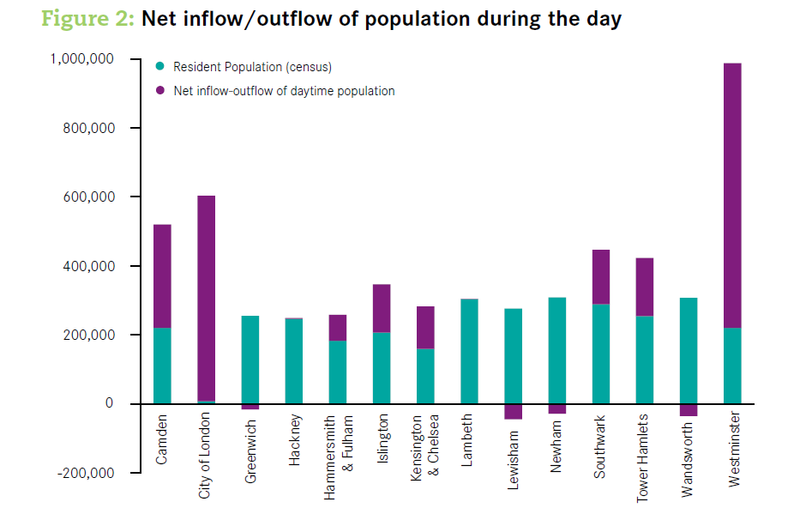 That gives a ‘Top 10’ as follows, which is rather different from the list we started with above–note that the sample for City of London is probably too small to draw definite conclusions. 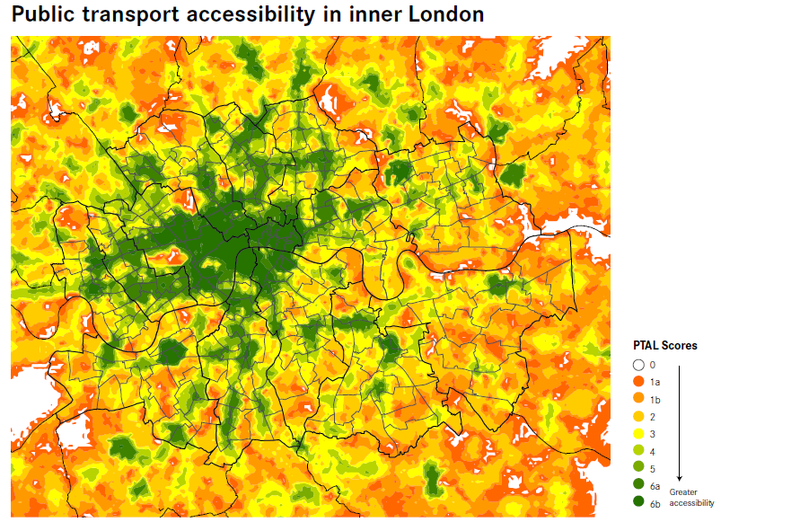 While not all of the areas in the two datasets are identical, we can make a reasonable job of combining them for London as below. 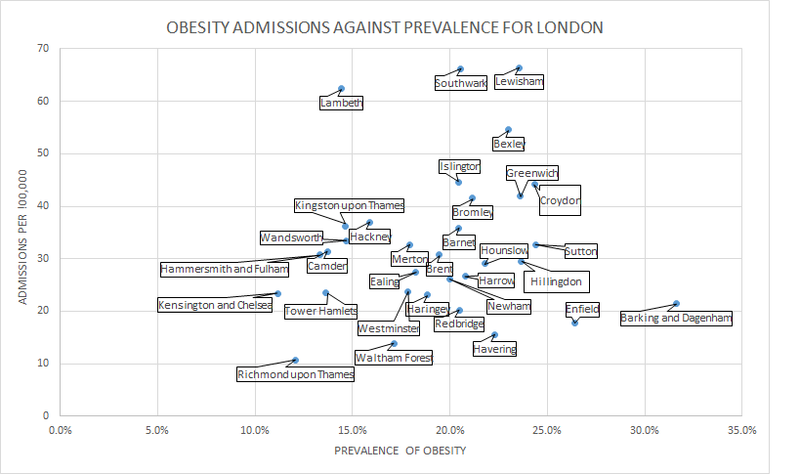 Any relationship between the two is rather slight, and it does seem that Lambeth, Southwark and Lewisham have high rates of admission for their prevalence of obesity, rather than high obesity as such. 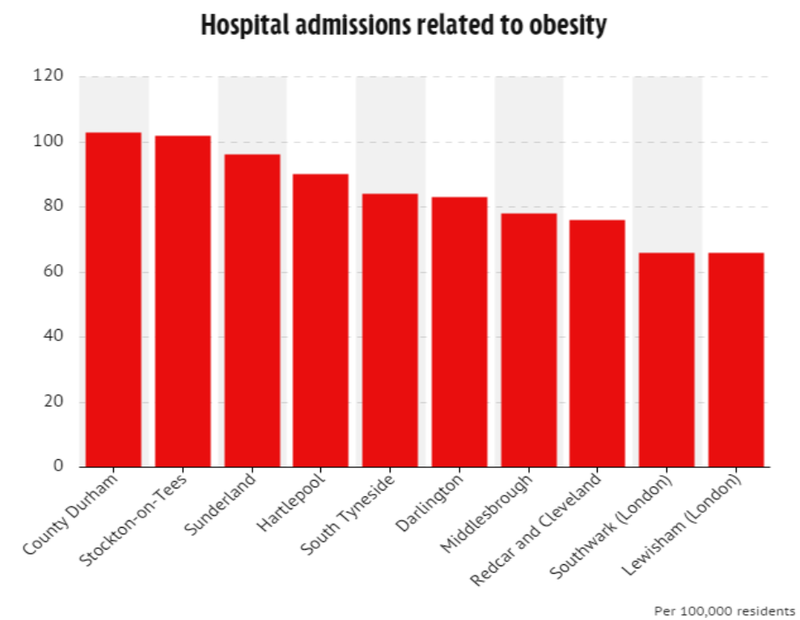 It seems reasonable to conclude that we are seeing wide variations in the propensity to subject obesity to hospital treatments, rather than in obesity as such. 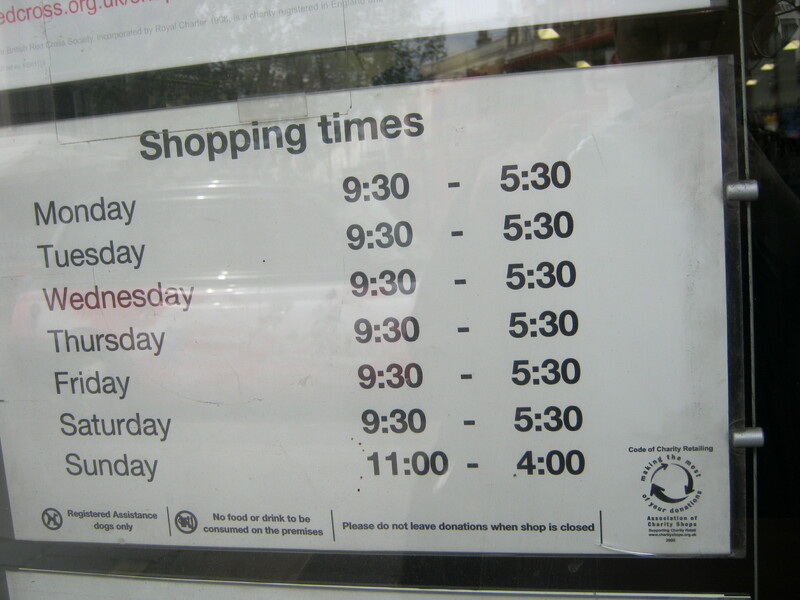 This part of the study was carried out over an extended timescale, with the data on the contents of the Charity Research and Red Cross shops being collected on 1 February, while all of the opening times and the contents of the Scope shop were surveyed on 12 July. 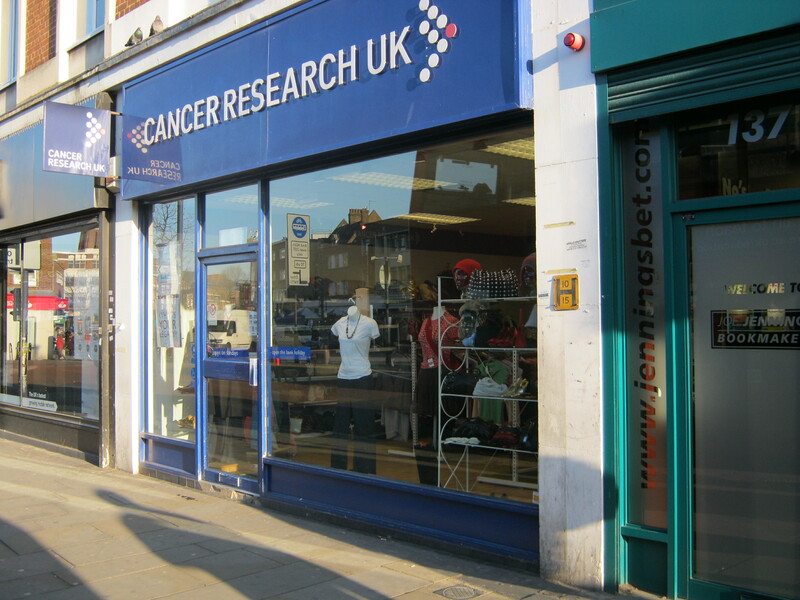 The Cancer Research shop at 135 Lewisham High Street had 5 shelves containing 160 or so books, of which one might have interested me. 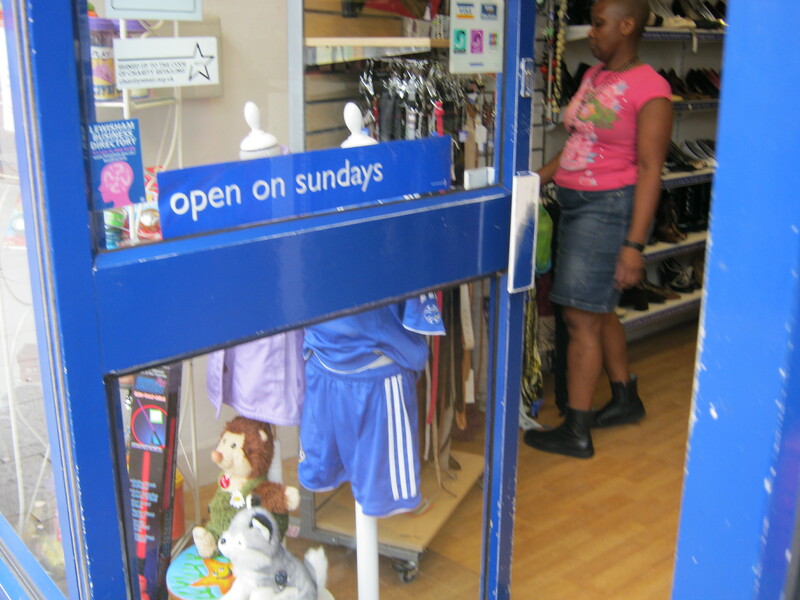 Maybe they’re the same as for their shop in Blackheath. 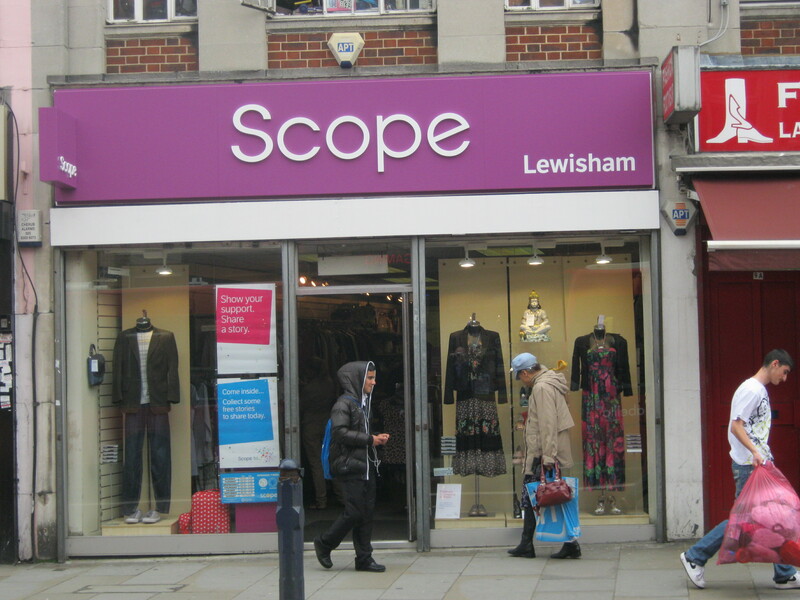 The Scope shop at 7 Lewis Grove had 6 shelves containing 160 books. 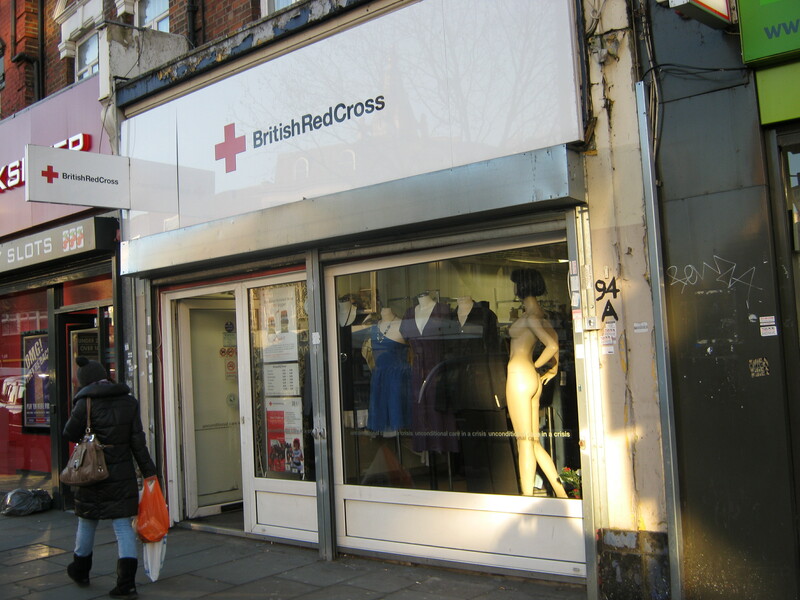 The British Red Cross shop at 94 High Street had 11 shelves and say 350 books. I was quite tempted by The rest is noise at £ 2-50. 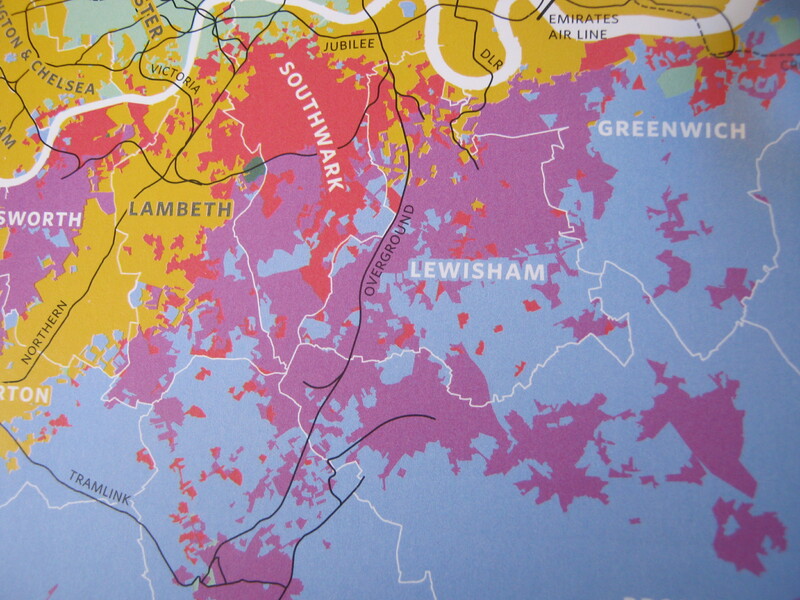 Lewisham: A land without Tories? Well, it seems that way at the moment, pending a recount in Grove Park ward. And one of my predictions was proved wrong as Labour supporters turned out in some numbers to avert the horror of a Conservative Government. Overall, I managed 1/4, about the same level as my Indo-European homework in Leiden. 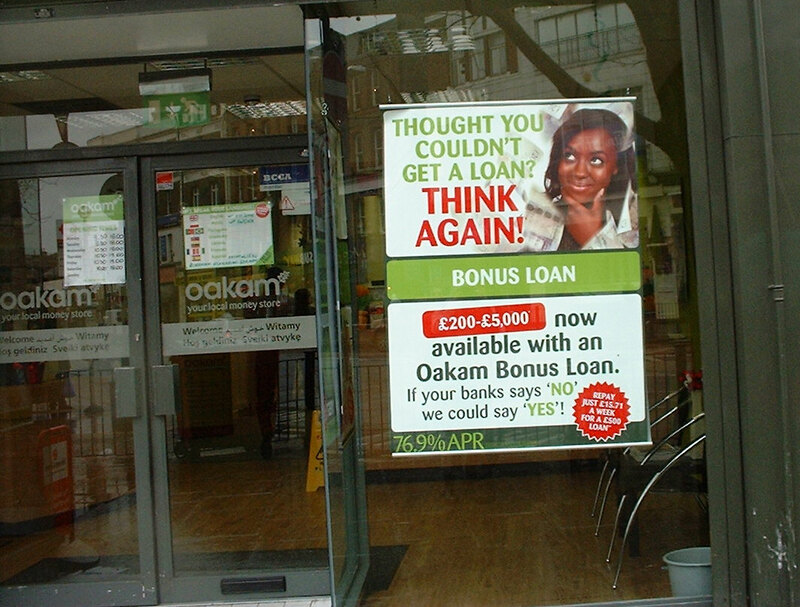 What about that Lib Dem in Crofton Park then? Bizarre…Strange that the polls were right, about the Tories and Labour anyway. What will Clegg do now? Does not know who will next have her. His party won’t allow a coalition with the Tories without PR, which Cameron isn’t going to give him. And anyway it was a coalition with the Tories in the National Government of 1931 that did for the Liberals originally. The problem with a Lib/Lab or Lib/Lab/PC/SNP/Green coalition is that they were all losers in the election (with the possible exception of the Greens) and so the arrangement wouldn’t have much legitimacy. Update 11 May: in fact, there are now 2 Tories left in Grove Park. 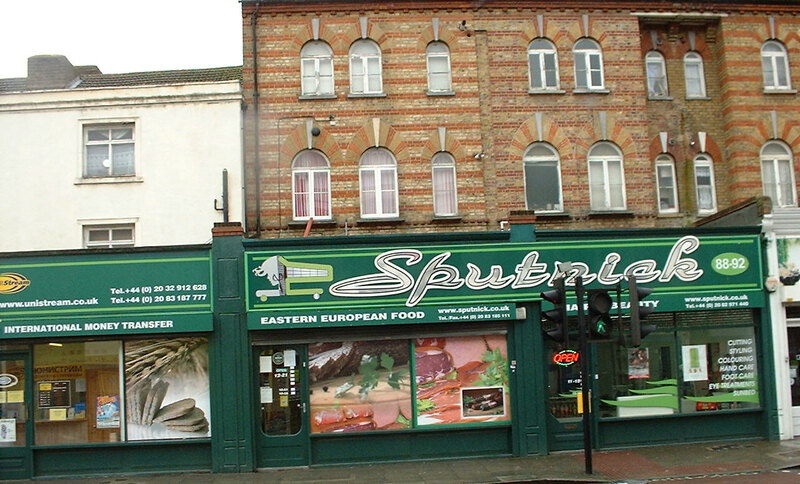 That spelling does suggest a pronunciation of ‘Spootnitsk’, but never mind–this certainly seems to be one of the more substantial Baltic-Russian shops around the place. Inside, there is (and has always been) a nice, clean, tidy grocery, together with an ever-diminishing shelf of books in Russian (I’ve never yet been moved to buy one) and some Baltic newspapers. OK, newspapers in languages belonging to the Baltic family (Latvian and Lithuanian) rather than Estonian (Finno-Ugric family). The section on the right as you look at the photo used to sell vodka and DVDs, now they’ve turned it into a beauty salon (that apparently does no business at all). How about a dermatological-venereological-cosmetological clinic?–there are some Chinese versions of that kind of thing further along the road. This place caught my eye today–at first I couldn’t believe the APR of 79.6%, then I thought at least they were stating it openly. In fact, there are some much higher APRs on their website. 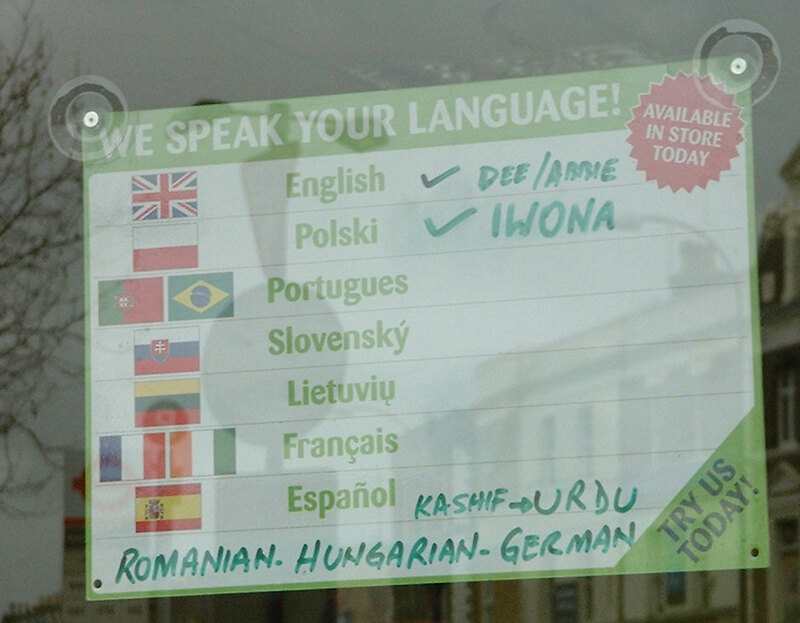 I also couldn’t decide whether the notice announcing the languages spoken was a sweet attempt to be helpful or a sign of determination to exploit new arrivals. Lietuvių ‘must be’ Lithuanian, since ‘Litva’ is Russian for Lithuania. Why Slovak and not Czech? Probably because the Czech Republic is more prosperous, so there are fewer migrants here–Lithuania is supposed to be the poorest state in the EU (in terms of people’s incomes) so that makes sense.